Waterfall Info: This is a small but scenic roadside waterfall on Barnes Creek. There are some large cascades just below. Access Info: No hiking is needed to see this roadside waterfall. 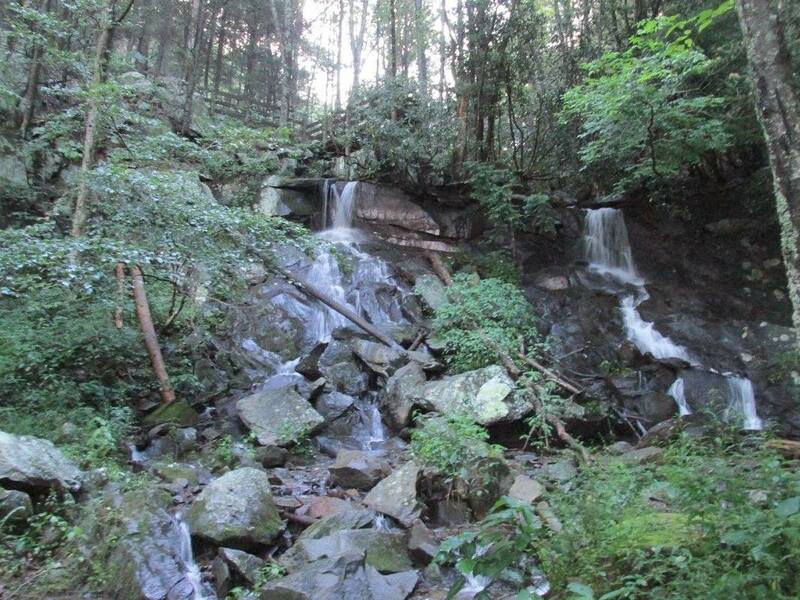 The falls is at the Barnes Creek Picnic Area off FS 68.